This is it! 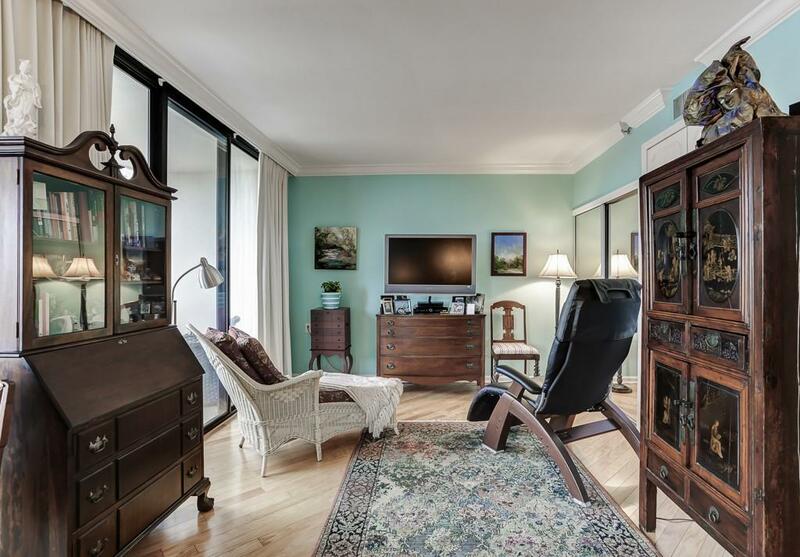 One of the building's most desired floor plans in Midtown's most desirable location, across from Piedmont Park! 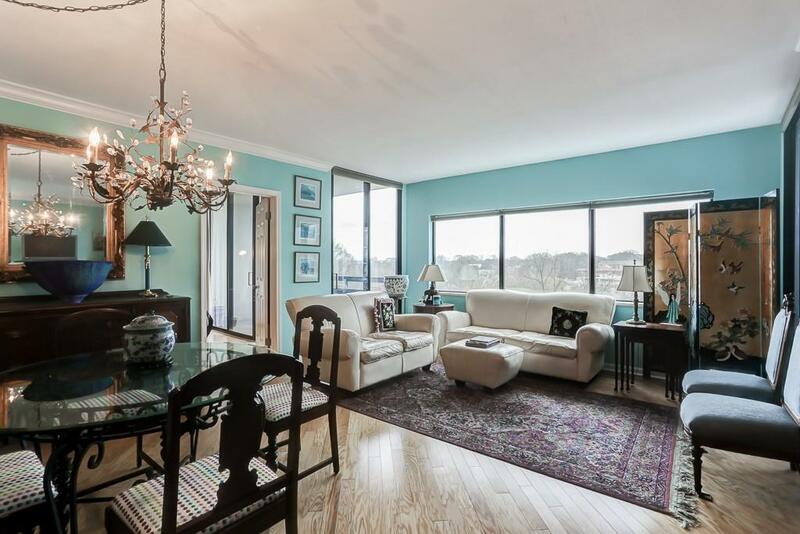 Bright and open two bedroom floor plan w/ amazing views of Downtown/Midtown & the Park. 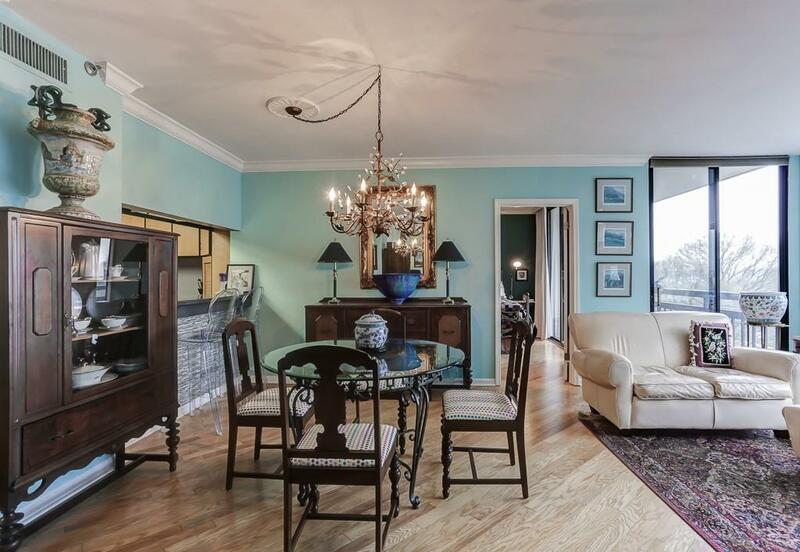 Meticulously maintained condo features large kitchen and baths, oversized living room, large closets and balcony access from living room and bedrooms. 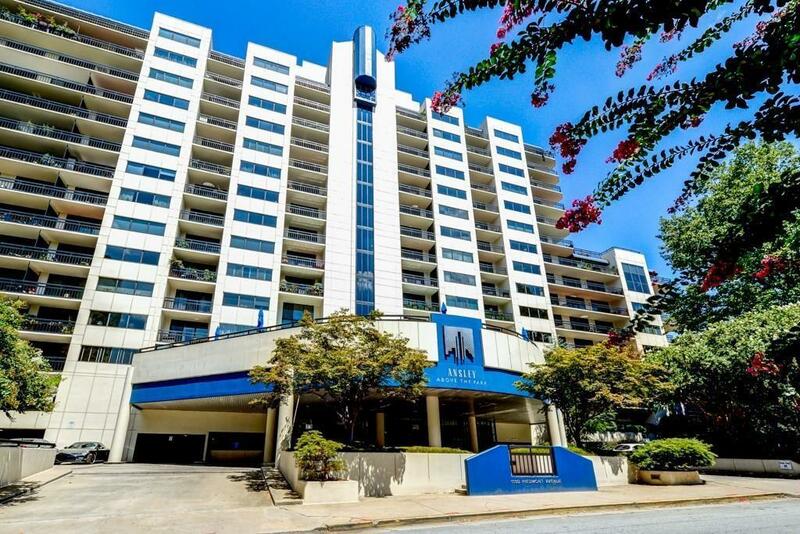 Walk to Piedmont Park, restaurants and shops of Midtown and convenient to major highways. A valuable bonus provided by 24/7 concierge, pool, roof-top terrace level, gym and guest suite. Storage unit.